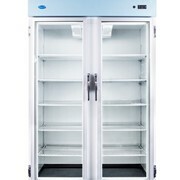 Nuline HR200 130 litre Pharmacy Fridge is available in glass door or solid door. 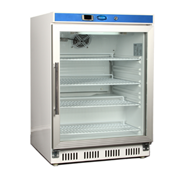 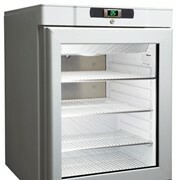 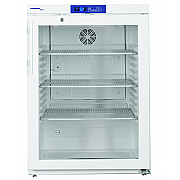 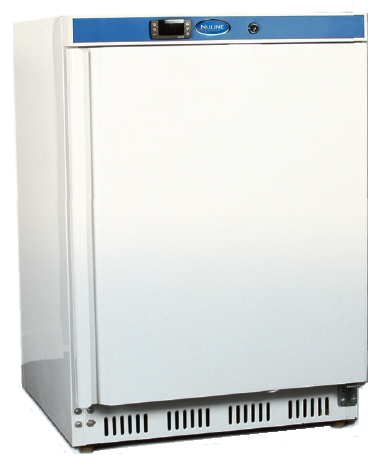 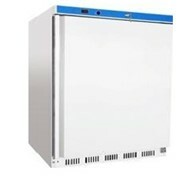 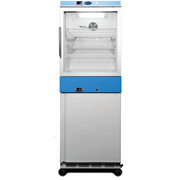 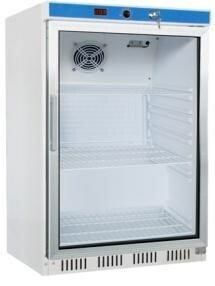 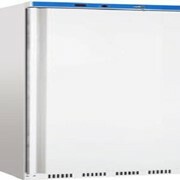 This Nuline HR200 pharmacy fridge is available in glass door or solid door. 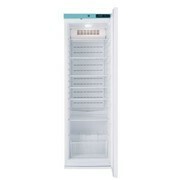 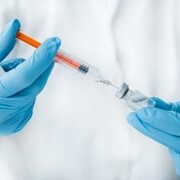 For more information or a quote on the Pharmacy Fridge | Nuline HR200 please call or email for a direct reply.